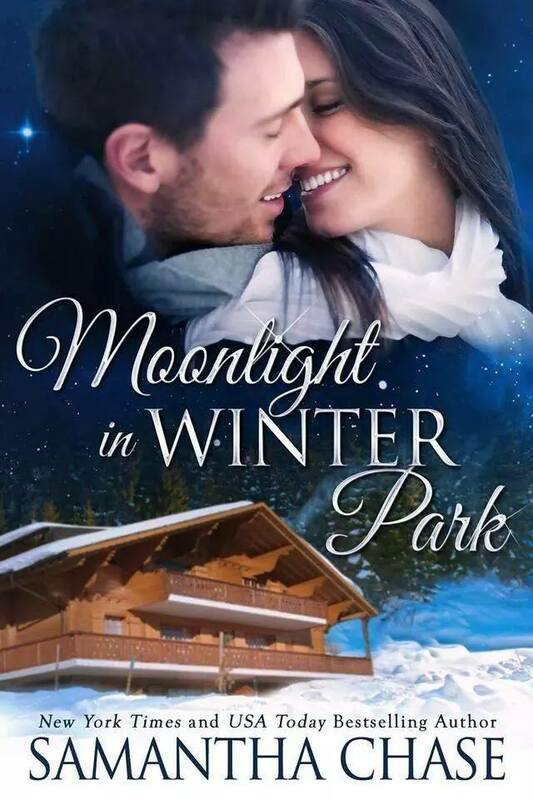 Moonlight In Winter Park – Bombshell Romance!!! All Hope Cooper wanted was to spend Christmas with her brother, her only living family. Having lost their parents a couple of months ago, Hope is still reeling from the loss and Ted is busy working long hours for the beast of a boss! She is royally pissed that Ted’s boss can be immune to the festivities and family time. Not to mention that he even rejected her business proposal for a café in one of his hotels. So it’s no wonder that Hope is livid, frustrated and mad beyond reason with Mr. ‘Beast’ James!!!! Beckett “Beast’ James hates the holidays and everything that goes with them including his own family. Experience and expectations has made him wary of relationships and he shut his heart to love, empathy and family. His only focus is to grow his business and he does it with narrow-minded intensity, leaving no room for any other feelings or any distractions, be it the beauty herself. Circumstances leave Hope with Beckett at his ski lodge and the attraction that flares between cannot be doused by the snowstorm outside. As they give into each other under the moonlight, Beckett and Hope explore their feelings trying to hold the magic in the air. But with opinions resting on two ends of the spectrum, it is only a matter of time before the winter wonder disappears. And this is one of the most beautiful and romantic covers I’ve come across!!!! Moonlight In Winter Park – Surprise…Enchantment…Family…Snowflakes…Love…Yuletide.